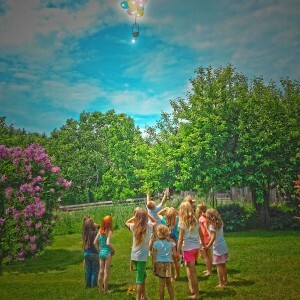 Recently a group of children wrote down their wishes in my garden and released them to the sky hoping the fairies would receive them. 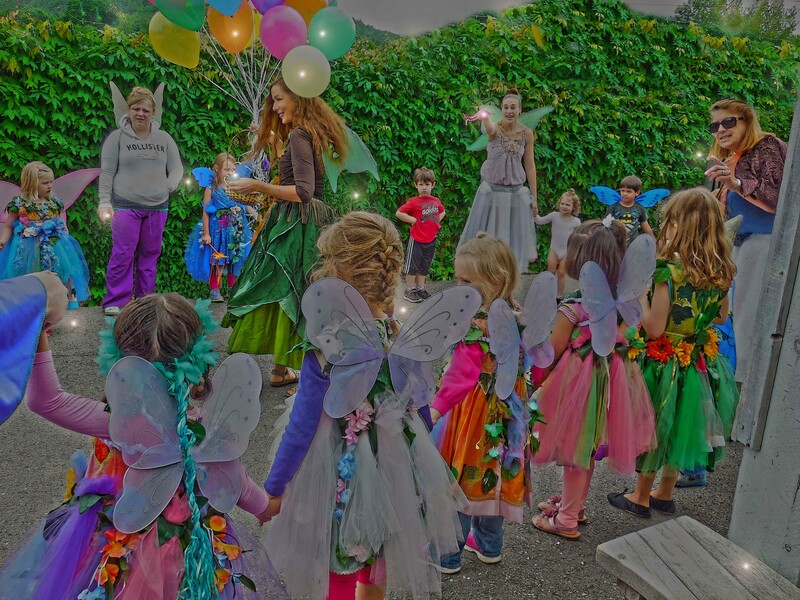 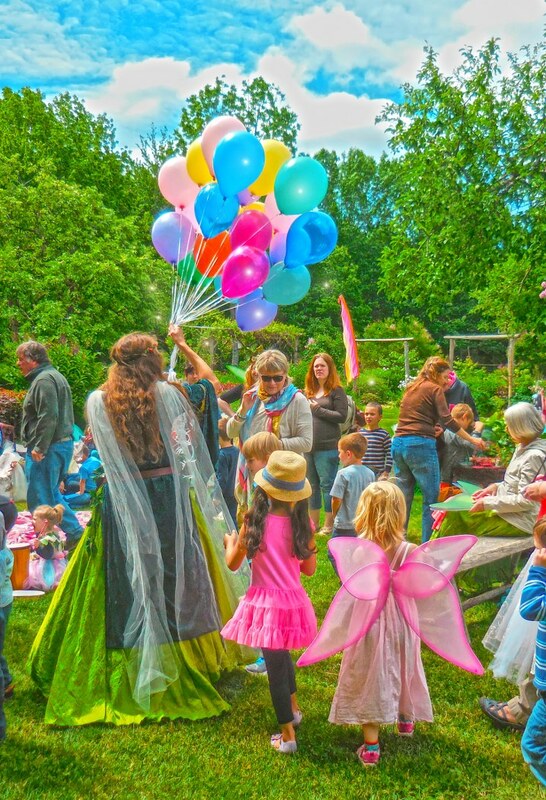 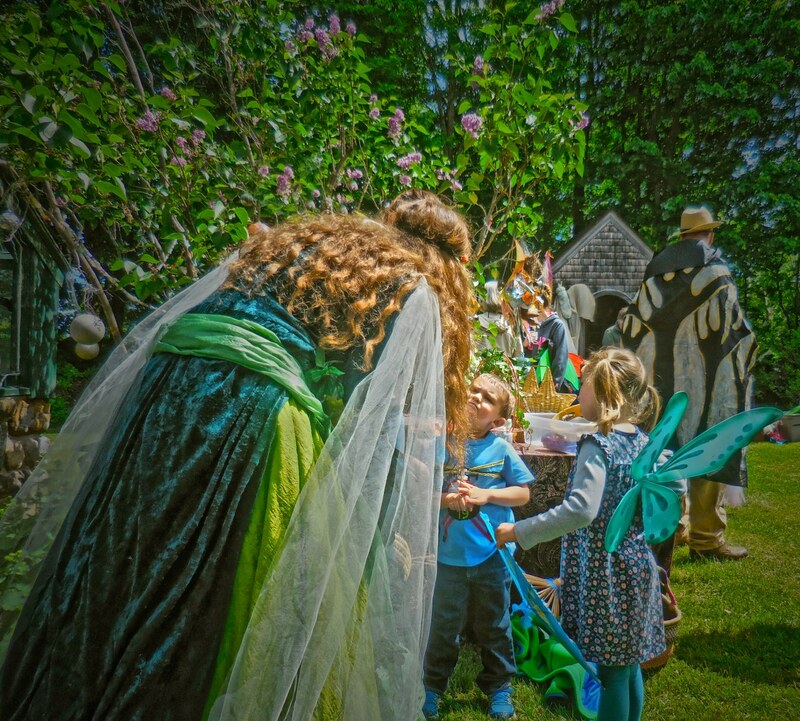 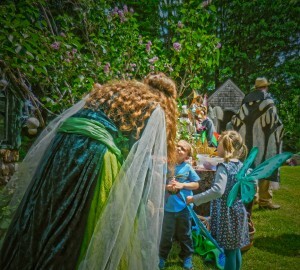 As Seamstress to the Fairies I know the fairy Folk quite well, and each year I help a new group of children prepare their wishes to send off to Fairyland. Each child is allowed one wish and into a tiny wicker basket the wishes are placed. 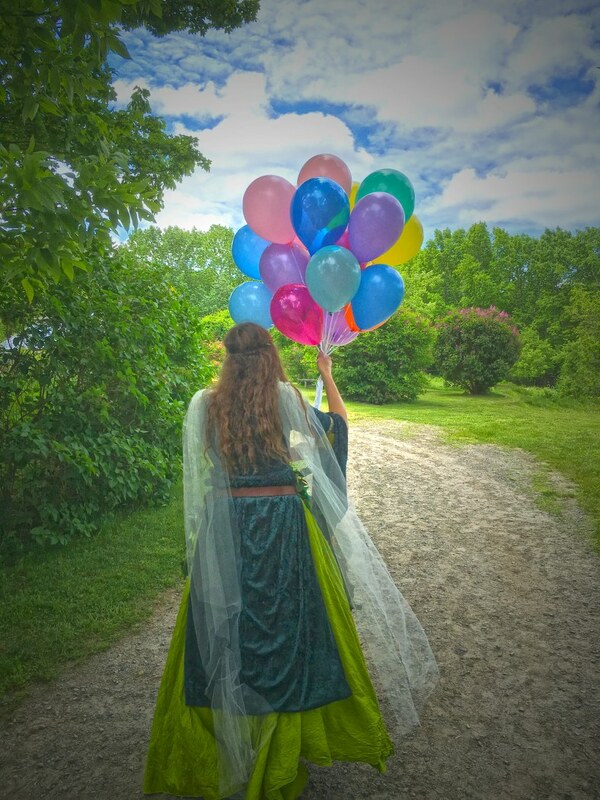 I then attach a bouquet of balloons to the tiny basket of wishes which if one looked ever so closely they would notice the paper upon which the wishes is written has begun to glimmer ever so slightly and glow. No ordinary balloons are these, but magically enchanted balloons. 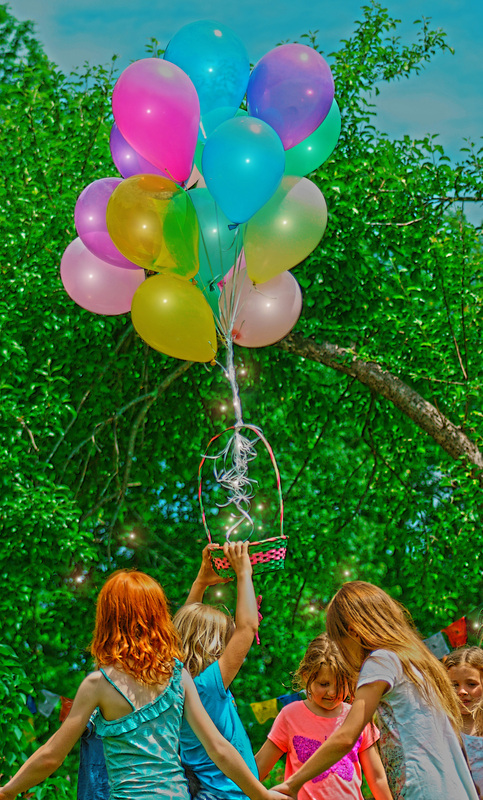 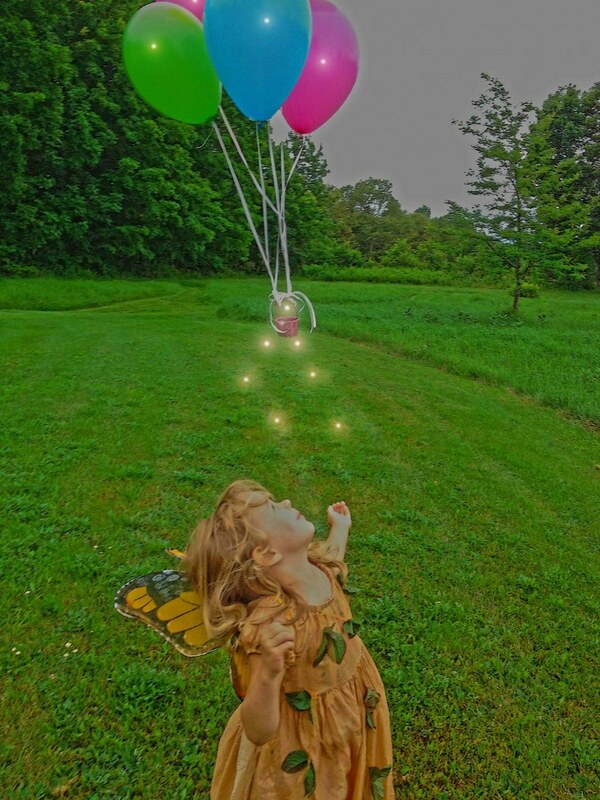 Once they are attached to the tiny wicker basket, the wishes that have been placed within will rise up into the balloons filling them with promise and direction. 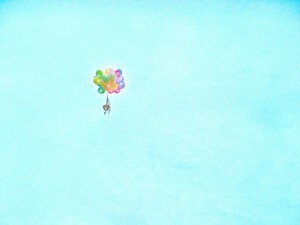 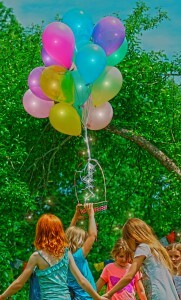 When released by a special someone the balloons will fly way up into the sky headed directly for Fairyland. 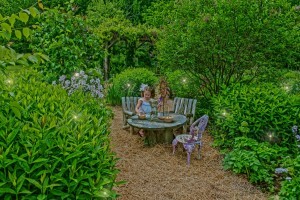 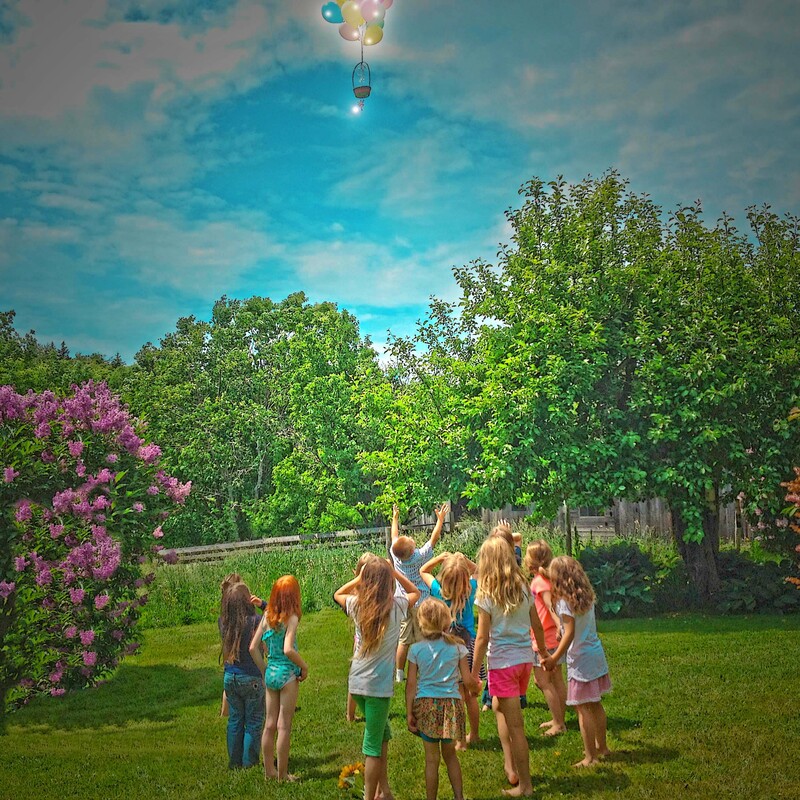 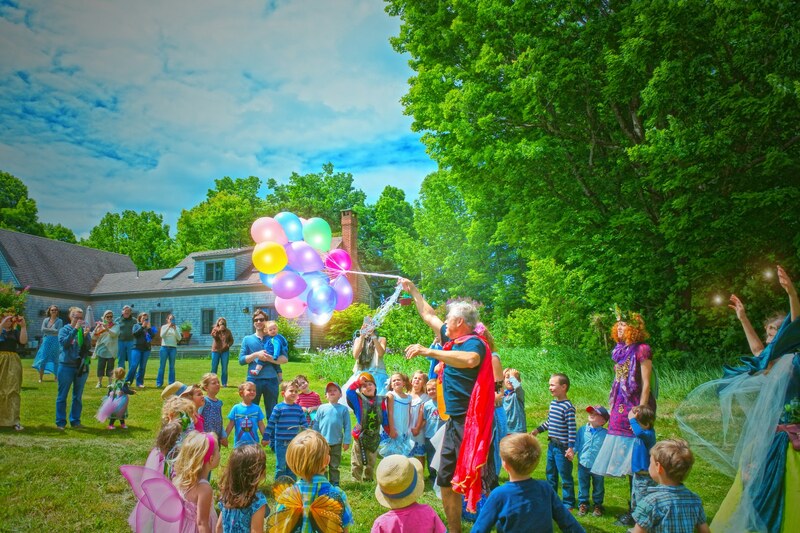 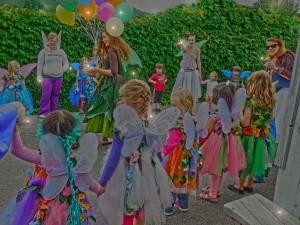 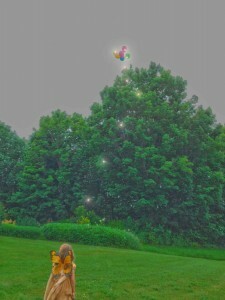 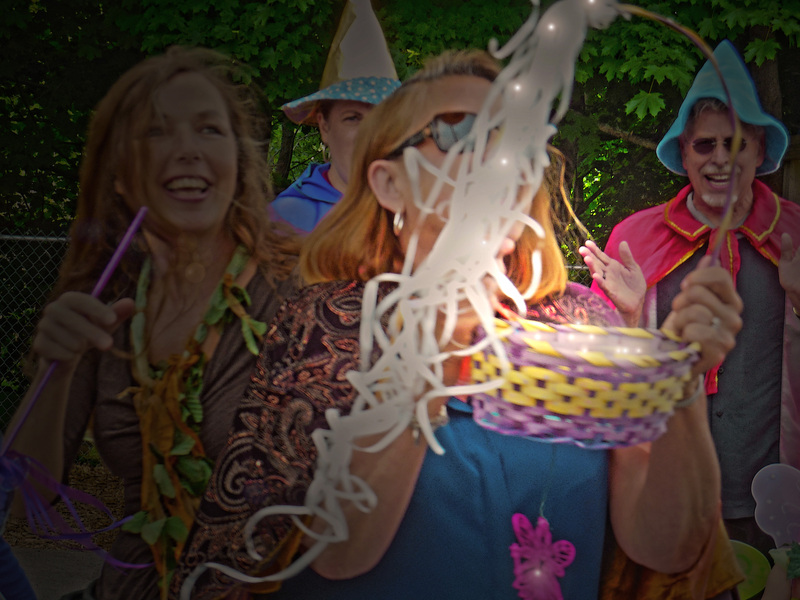 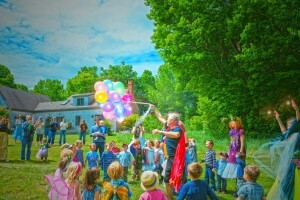 Each year on a special day a different group of children release their wishes to the Fairies. 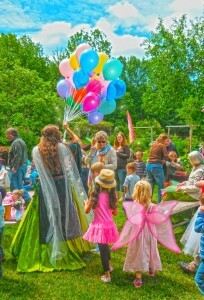 Meanwhile in Fairyland the Fairy Folk await the arrival of baskets of wishes. 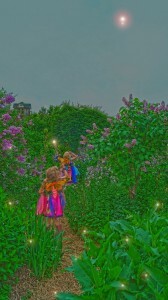 Fairyland is wherever and whatever you want to dream it to be. It is a forever place in the Kingdom of Childhood where all wishes and dreams planted today sprout, blossom and grow into all of your tomorrows . A place where hopes,wishes, dreams and promises really can come true.